Sgt. Brian Schellman said officers responded Thursday afternoon to a report of a shooting at a north St. Louis County home. He said when officers arrived, they found the 16-year-old boy dead inside. Police believe the teenager and another man attempted to break into the home two other times earlier in the day, CBS affiliate KMOV reported. When the teen entered through the front door around 2:30 p.m., the 11-year-old shot him in the head. Schellman said the boy's four-year-old sister was also inside the home. Neither she nor the 11-year-old was hurt. Authorities have not identified the second suspect, who they say fled but was found a short time later. Some neighbors had a different version of events. One woman, who said she saw the shooting, told KMOV the 11-year-old and 16-year-old were arguing on the home's front porch when shots were fired. "The little boy's jumped up and went towards there and laid down and he lands in the doorway. 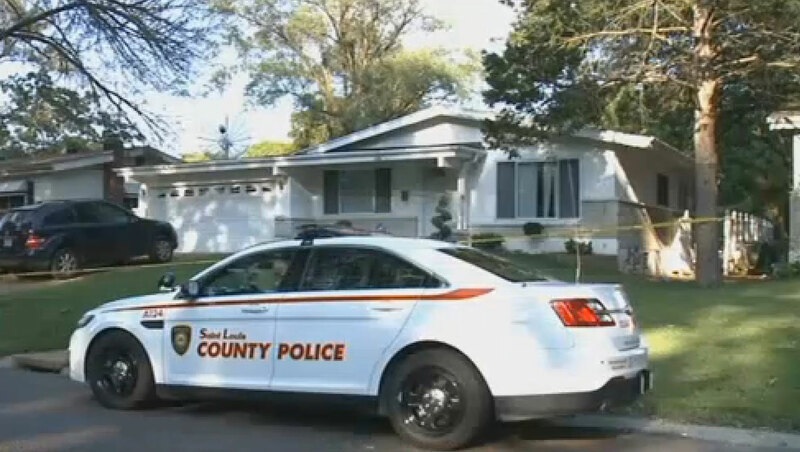 He was always sitting on the porch, he never went inside the house," the neighbor said. Schellman says the children's mother wasn't home during the incident but is cooperating with the investigation. She had purchased the gun for protection, according to KMOV.